The role of a director cannot be taken lightly. As a director, one should carry out his or her duties carefully and honestly. If found to be in breach of statutory duties, a director may face criminal prosecution. This year for instance, there were separate reports of a company director convicted for lodging false information with ACRA and an undischarged bankrupt convicted for managing a company without approval. The former was fined $10,000, while the latter was sentenced to 4 weeks’ imprisonment (Read the press release released by ACRA here). Are you a qualified director? To help raise awareness of duties and responsibilities, and grow the competency of aspiring and existing directors, ACRA has launched an online Director Training Programme. 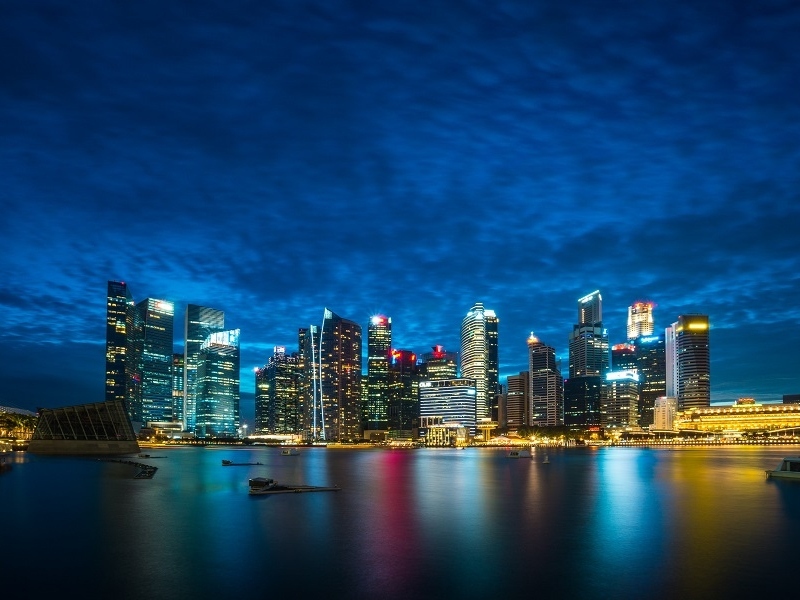 This online programme consists of interactive content, complete with Q&A sections and case studies, and is a comprehensive resource for individuals who want to learn more about being a company director in Singapore. If in doubt, speak with a qualified filing agent.